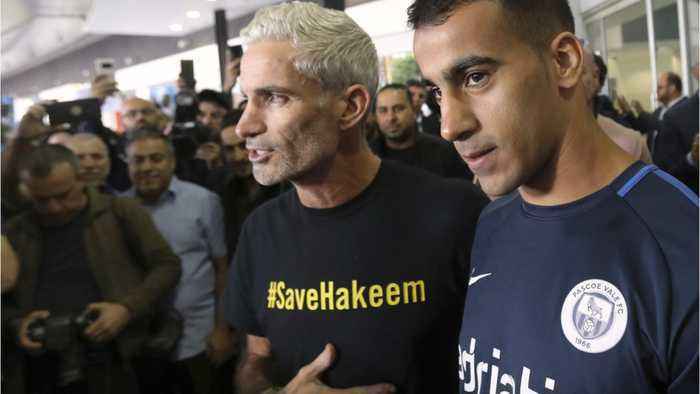 Reuters reports A refugee Bahraini footballer who was held in a Thai prison for more than two months at the Gulf state’s request arrived in his adoptive hometown of Melbourne on Tuesday. He arrived to cheers and the great relief of his wife. 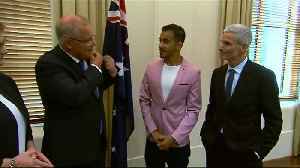 Twenty five year old Hakeem Al Araibi, who fled Bahrain in 2014 and received refugee status in Australia, was released from prison in Bangkok on Monday.